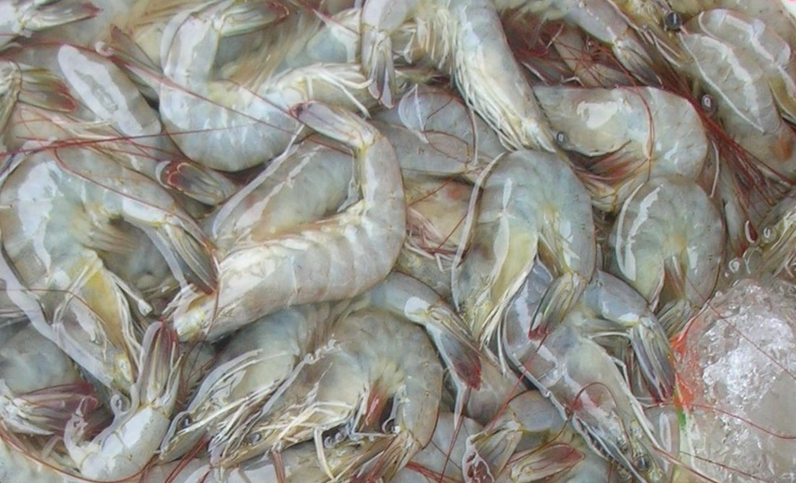 Whiteleg shrimp have a firm, crunchy flesh that turns pink when cooked. It is a wonderful addition to any dish because of its sweet taste due to seawater. Closed system, recirculating aquaculture system-raised whiteleg shrimp have earned the OceanWise rating from the Vancouver Aquarium.